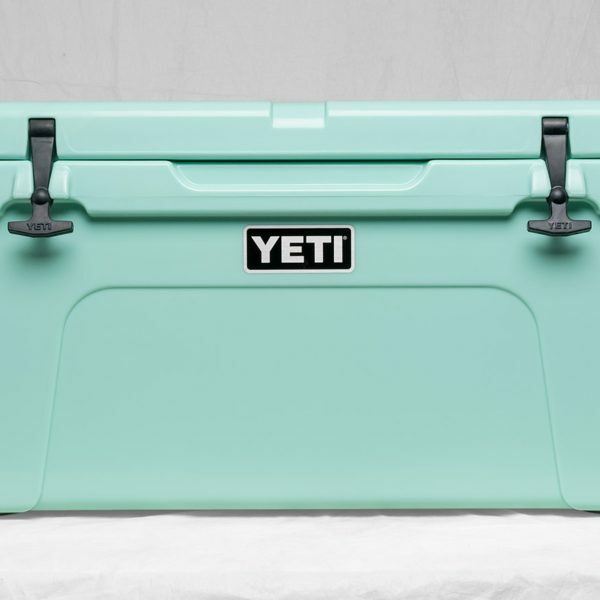 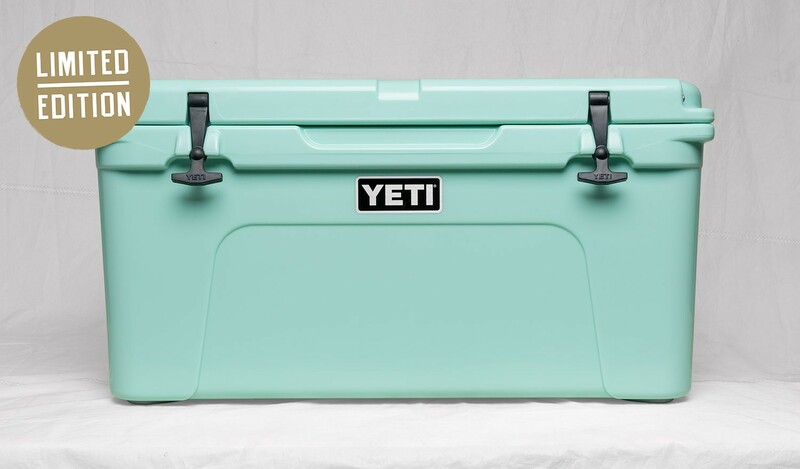 The YETI® Tundra® 65, Limited Edition Seafoam. 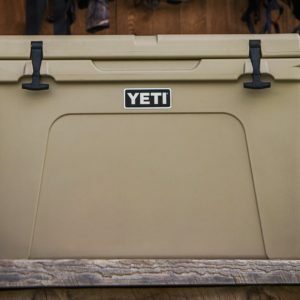 Our coolers are at home on the dock, at the ranch, in the blind, or on the boat, and the Tundra® 65 is no exception. 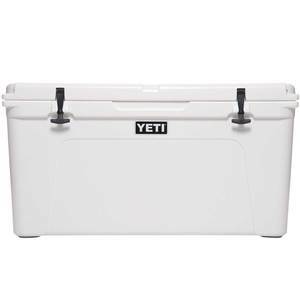 Just as adept at keeping your catches cold in the field as it is storing the drinks and food for your backyard barbecue, this ice chest is plenty roomy, holding a limit of redfish or your prized brisket. 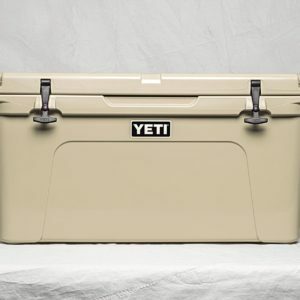 Whatever you choose to chill, this top-quality cooler beats out all other premium coolers by keeping your contents colder for longer, with up to 3 inches of PermaFrost™ Insulation and our ColdLock™ Gasket.